wow....i've been away from ES for a good minute, but ouch. coming back to this news... so sad to hear of your passing Hap. you were truly a hero within our community, & an inspiration. Rest In Peace, & may the Force always be with you. i've heard enough of this nonsense...so i came here to vent. something that is really bottling the mind today is how sooooooo many fans/"experts" are soooooooo quick to point out how nervous they are to expect Kirk Cousins to have even a remotely similar season to last year. but that's not the worst of it. what's so mind-numbing is that these exact same people are very insistent that Dak Prescott...with his enormous 1 NFL Preseson profile, is going to have a blowout rookie season. with one, you have 9, or 10 games worth of NFL starter film against regular season defenses. with the other, you have what...6 quarters of Preseason vanilla fluff to base that off of? & yeah...i know most of this is born from a conflagration of Dalla$$ pandering, & recent Redskins team history...but seriously? "i just don't know if we can expect Cousins to perform near the level he did last year." --- "i think Dak is going to light up NFL defenses this season, & have one rookie season for the records. 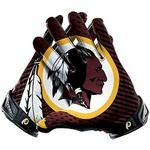 i think Dalla$$ could go to the Superbowl, or at least challenge in the NFC Championship game." ??????????? what the actual ****? /rant just had to get that off my chest. i'm good. 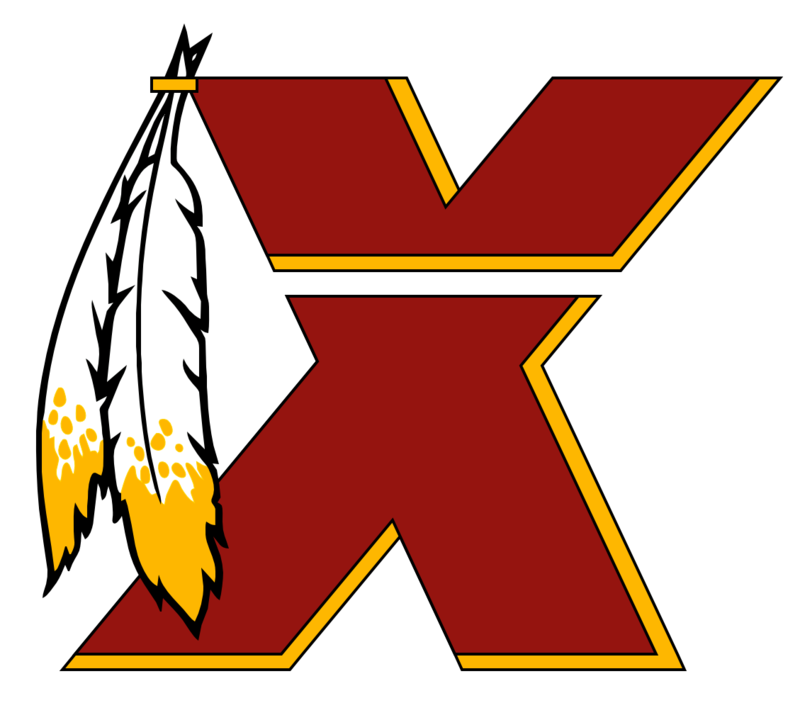 Preseason Week 2 - Redskins vs. Jets - Is it real? great job TSO...thoroughly enjoyed all the juicy morsels! POLL: Will the run game show improvement against the Jets? I'm with VoR (mostly) on this. None of what we see here, production-wise, means a hill of beans. Coaches are looking at position battles, mental acuity, & how guys react to pressurized, live, NFL game action vs practice. If i'm picking knits, there are some "little things" i would like to see improvement in. Things like tackling, catching (especially well placed footballs in the end-zone....:: glares at Davis ::), & penalties. Get better at those things, & stay healthy, & i'm golden until preseason. Practice/OTA/TC attire is usually entirely departed from regular season gear in almost every way except for the helmets. Nothing to see here. 35 here...used to like the white pants, love the gold/yellow...white doesn't belong in our Burgundy & Gold color combo. I would be ok with burgundy, but i really just prefer the gold pants. Ultimately, i'm a sucker for the "BC" throwbacks. I absolutely love those unis. Every time i see them on highlights, & such, they just stand out to me as a pure football uni. Especially with the non-striping on the helmets. I would be absolutely ecstatic if we went with those full time....but that's just me. I am actually a little shocked that so many Redskins fans don't like the "gold" part of the "burgundy & gold" tradition, & would prefer the white pants so much. I'm just not a fan of white football pants, period. I don't like them on any team. that's my thinking...big reveal for launch title at E3 no doubt. uncharted 4 looks amazing graphically speaking. i think it's just a side effect of playing through the series, & then Tomb Raider all together in one fell swoop...but the gameplay has gotten a little stale for me. i'll pick it up, no doubt...just not nearly as excited as i once was. Been watching a lot of shows, & taking care of family...but iwhen i do get to play lately, it's been all F4. Just finished the Mechanist DL, & love having my own Automatron. I went from having the odd difficulty in the wastes, to just tearing entire hoardes to shreds. Ok...tiny exaggeration, but you get the point. I'm pretty much ready to go end game though. Then i plan on tackling DS2. At least for another 5 days? Already put money down on Doom. Sold me on single player campaign. I was excited for Uncharted 4 when i was zooming through the first 3, but my excitement has waned. The new gameplay footage brought some of that fire back, but i'm definitely not feeling it as much. Real curious about this new Nintendo platform we're about to see. Wish i could go to E3 this year. Been at at most major Nintendo reveals since the N64, & they make it an experience. I expect Zelda open world to be a big player for launch. Hoping to see something about a new Metroid title as well. I was all in for Quantum Break...but now it just looks gimmicky to me. I'll have to get hands on it at some point, & think about it. Pretty excited about Sunset Overdrive being an XBOX Gold DL this month...that reminds me...i still have to play Bioshock Infinite, & Deus Ex Human Revolution. Ugh...& Overwatch is around the corner....this is tough business these days. A toddler needs to be shown a cookie...needs to be coaxed into following direction. I feel like the show didn't give the fans enough respect to get the reward, & keep coming back for more. It's either a lack of faith in their own storytelling, or blatant con in order to keep the casuals coming back. The amount of time we fans have invested in the show should afford us the good faith that we can handle the big reward, & still come running back for more. I feel that big cliffhangers are a gimmick...a trope that is used to buy writers time, & to artificially maintain suspense. I tune out though....especially when technology has provided me with Netflix. JDM was spectacular...Negan was lovably hateable. I was irate with that cliffhanger though. Absolutely livid. I've invested 7 years to be treated like a goddamn toddler??? I'm so angry right now. I've decided i'm not watching again until it's over..then maybe i'll binge watch on Netflix. MAYBE. this looks super good also...i'm loving my Marvel Unlimited digital comics subscription. fwiw. tons of catching up on many less dimes spent. Wireless...absolutely fantastic sound. Compatible with both next-gen systems, & so many good features...rechargeable especially. Well worth the money. Honestly. ..i don't know what took me so long. These 7:1 headsets make my games at least 10 x's better. The chat mic is infallible, the sound is loud, clear, & precise. This, all coming from an audiophile. I suppose it's why i was so hesitant. I was always dubious that a $299 gaming headset can follow through on its claims of quality, precision, & features while also being wireless 7:1. This headset hits the mark, & then some. Only regret is that while this setup was on sale for $225...i wish i would have spent the extra $75 on the Halo 117 set. They look so much nicer. I loved a lot of things about Sunset Overdrive. Reminded me a lot of Jet-Set Radio. What i didn't like? It was LITTERED with fetch quests, & it gets especially tedious traveling around having to deal with all the baddies. I have thought about giving it another try somewhere down the road...but that may never happen with backwards compatibility.